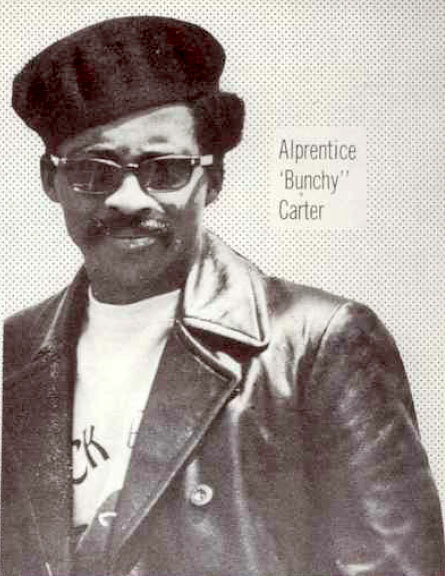 Alprentice “Bunchy” Carter was born in Los Angeles, California in 1942. In his earlier days, Carter was a member the Slauson street gang, he was so well-respected, he was nicknamed the “Mayor of the Ghetto” and was also a member of that gang’s extremely tough inner circle called the “Renegades”. Carter would later be convicted of armed robbery and would be incarcerated at Soledad prison for four years. While in prison he was influenced by the teachings of the Nation of Islam and Malcolm X and would eventually convert to Islam. He would later renounce Islam and focus his time and energy on the black Liberation movement. After being released from prison, Carter would meet Huey Newton, one of the founders of the Black Panther Party (BPP) and would join the organization. In the early part of 1968, Carter would form the Southern California chapter of the B.P.P and would be that chapter’s leader, like all chapters of the group, they studied politics, trained firearms, first aid and read party literature. 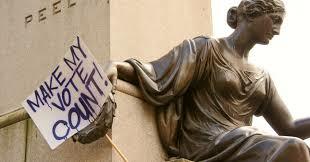 They also had a free breakfast program for poor, economically-disenfranchised black youths. By April of that same year, the chapter was becoming so popular it was gaining between fifty to a hundred new members a week. As the B.P.P continued to grow and popularity, they would become targets of Federal Bureau of Investigation ( FBI ) and it’s director J. Edgar Hoover. The FBI’s secret division known as the Counter Intelligence program ( cointelpro ) it would later be revealed in Senate Testimony, that they worked with local police to sabotage, intimidate and harass members of the party. During the time between 1968-69, many warrantless searches, false arrests occurred and several members of the black organization would be killed. Towards the end of 1969, J. Edgar Hoover sent out orders to FBI field offices to : “exploit all avenues of creating dissension within the ranks of the BPP”, and “submit imaginative and hard-hitting counterintelligence measures aimed at crippling the BPP” . In Southern California, the FBI would also work hard to exploit the rivalry between the BPP and the black nationalist organization called “US”, which was founded by Ron Karenga. 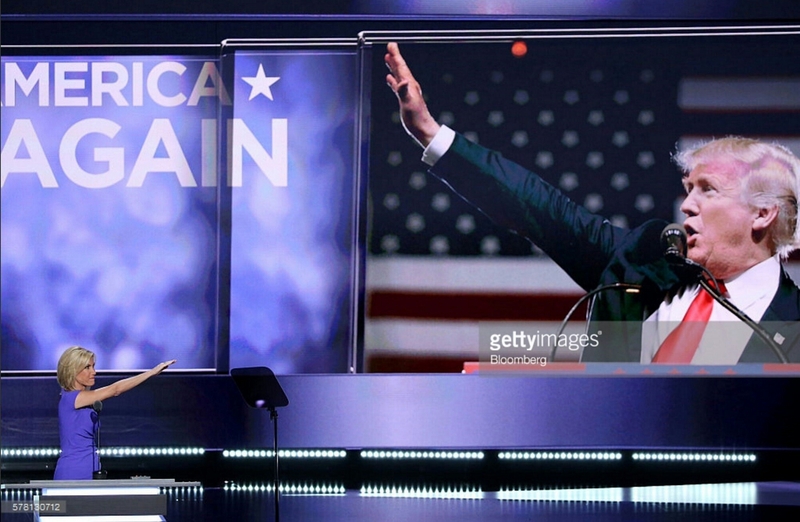 The two groups had very different approaches about how they battled systematic white supremacy, and often times found themselves completing over the same potential recruits. 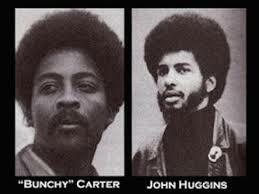 On January 17, 1969, Carter and fellow Black Panther named John Huggins were allegedly heard making uncomplimentary statements about the head of US, Ron Karenga. An altercation would ensued , which would lead to the murders of Carter and Huggins. The Panthers would claim that it was an assassination on their leadership, while the US organization would claim that it was a spontaneous event. Claude Hubert, the man who allegedly killed Carter and Huggins would never be captured. In 1975, during the Church Committee hearings, evidence was revealed that proved that the FBI’s Counter intelligence program, under the direction of Hoover, covertly sent out disinformation, fake death threats and humiliating cartoons to the Panthers and US organization, pretending they were from the other group with the hope of causing conflict and inciting violence between the two black Liberation groups. Bobby Hutton (Robert James Hutton) was born on April 21, 1950, in Jefferson County, Arkansas. He was the son of John D. Hutton and Dolly Mae Mitchner-Hutton. At the age of three, Bobby and his family moved to Oakland, California after his family was visited by a group of white supremacists, threatening to harm his family. As an adolescent, Hutton would meet Huey Newton and Bobby Seale, the two founders of the Black Panther Party in North Oakland, at the government funded Neighborhood Anti-Poverty Center, a program dedicated to the employment of local youths for service projects. In 1966, at the age of 16, Hutton would become the first recruited member and also the first treasurer of the Black Panther Party. 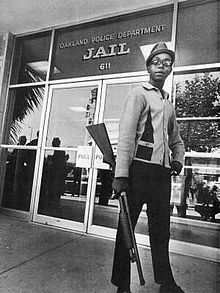 In May of 1967, Hutton with thirty Black Panther Party members traveled to Sacramento, California to protest the Mulford Act at the state Capital , a bill that would make it illegal to carry loaded firearms while in public, when Hutton and others walked into the state assembly, he and four other panthers were arrested. Hutton’s funeral was held on April 12, at Ephesians Church of God in Berkeley, several famous people attended, including activist and author James Baldwin and actor Marlon Brando. At the time of his death, Bobby Hutton was only 17 years old. THE VOTING PURGE IS REAL AND IS NOW IN CALIFORNIA! June 7th California Democratic Primary. 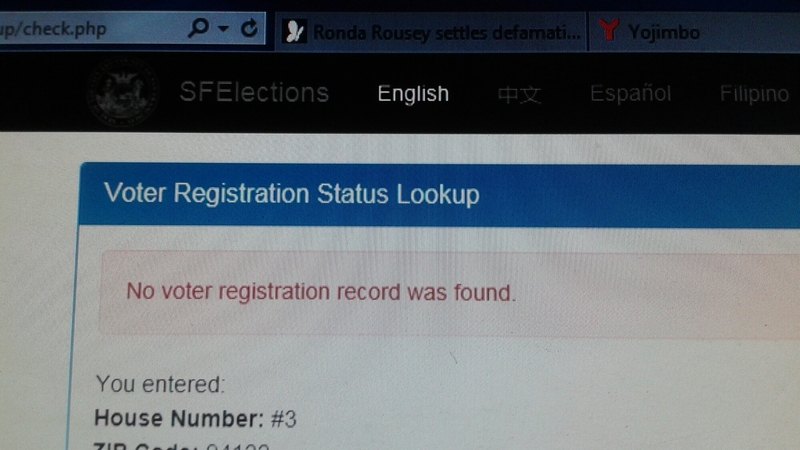 I recently found out I was the victim of voter suppression, when on the advice of one of my friends I checked my voter status and to my suprise , I realized after 13 years of being a registered voter I was purged from the voting rolls in California, with no explanation , like the over 126,000 registered voters purged from the voting rolls in New York .